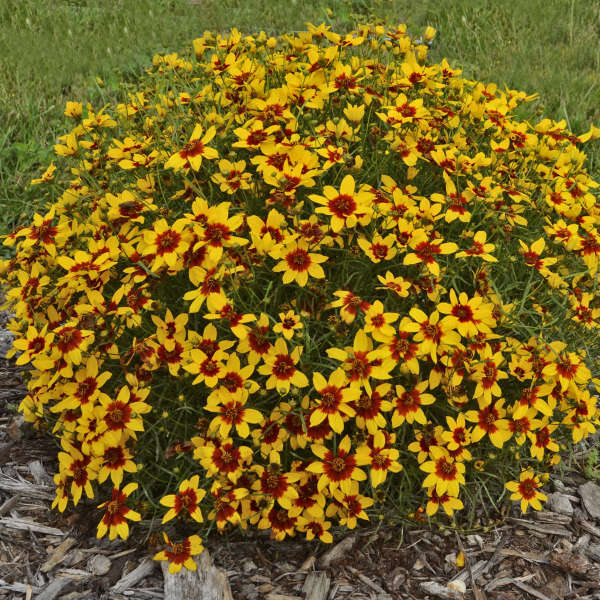 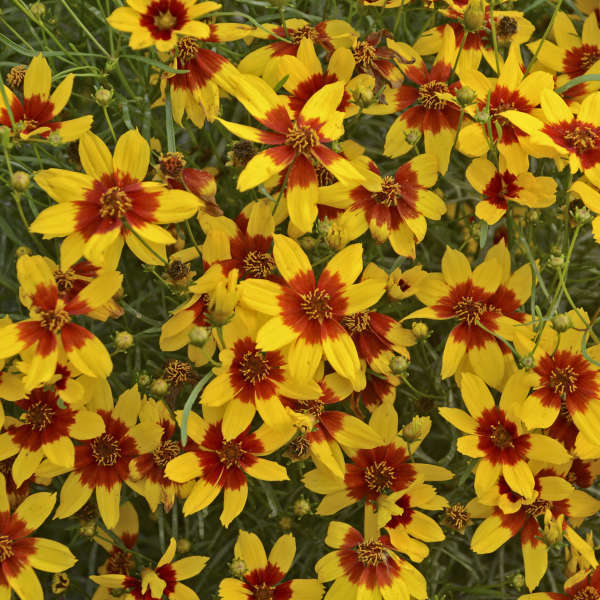 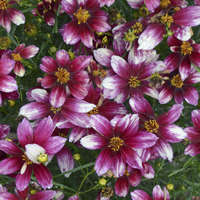 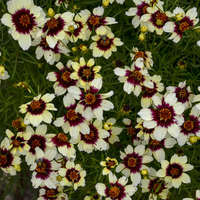 This Coreopsis has a bold and vibrant color that will catch your eye from a distance. 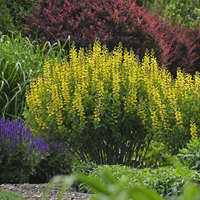 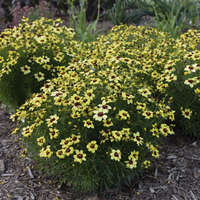 1½” wide, golden yellow flowers with clear, dark red eyes have wider petals. 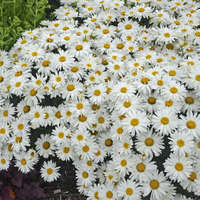 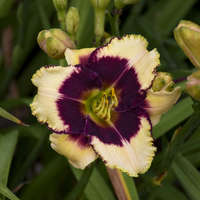 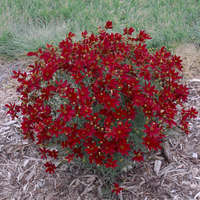 The rounded, compact habit has excellent flower coverage, looking like a blanket of flowers. 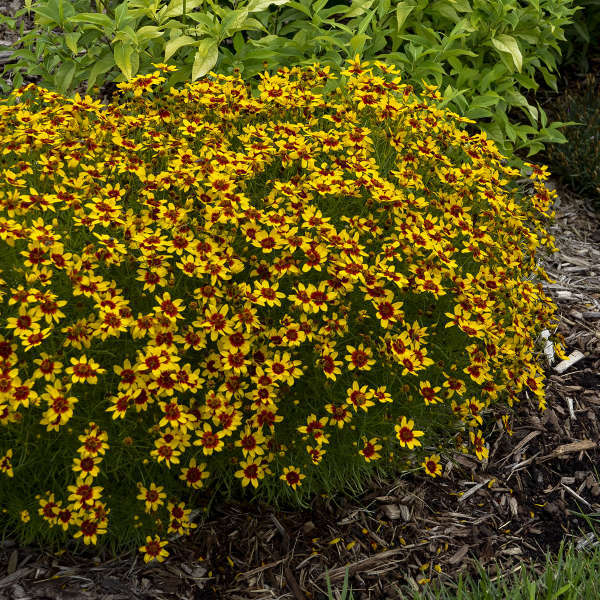 Bright green, threadleaf foliage. 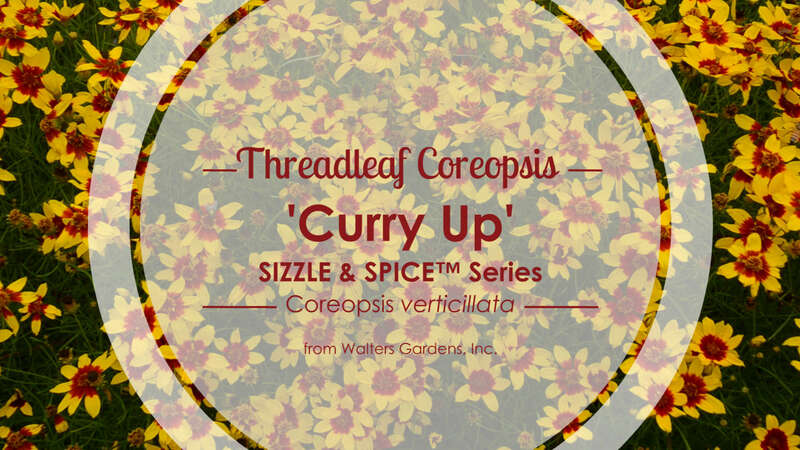 Heat up your summer garden with SIZZLE & SPICE® Coreopsis, a new line of Threadleaf Coreopsis from Walters Gardens, Inc. hybridizing. 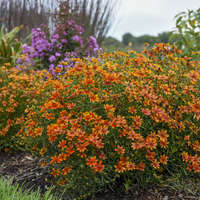 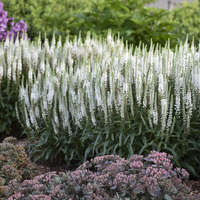 Members of this collection have compact, rounded habits that are covered with flowers from early to late summer. 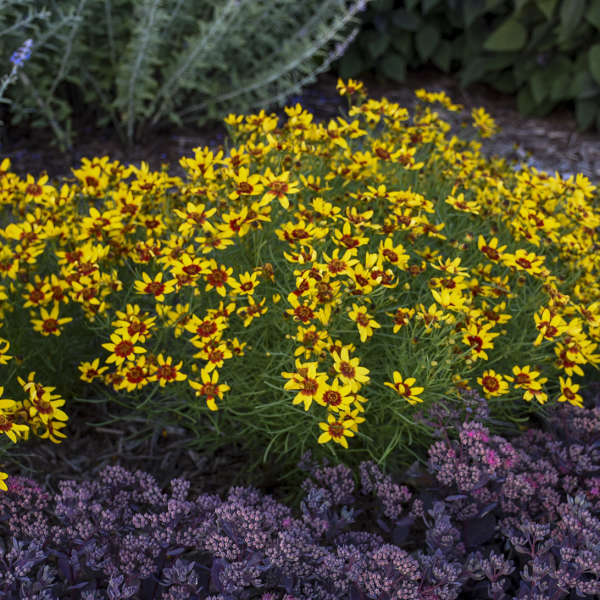 With bright colors like red, orange, and yellow, these varieties will capture your attention in the garden and on your retail shelves alike. 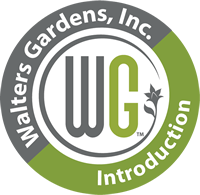 The SIZZLE & SPICE® trademark is owned by Walters Gardens, Inc.